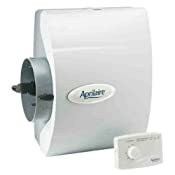 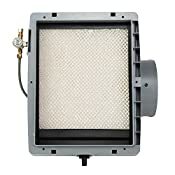 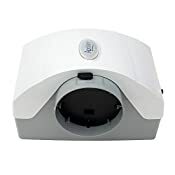 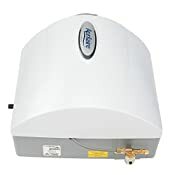 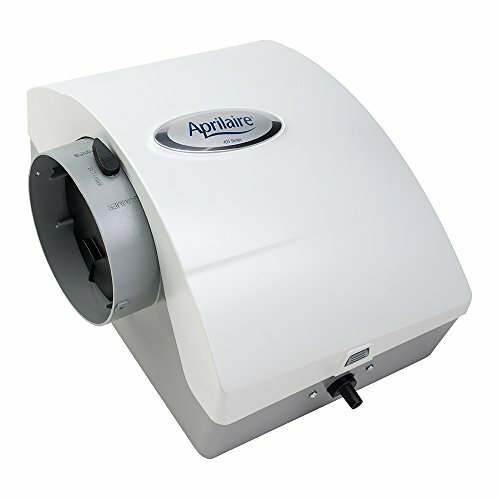 The Aprilaire 400M Humidifier features a unique water-conserving design that does not require a drain line. 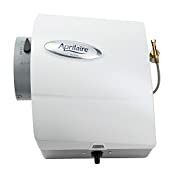 The Aprilaire 400M bypass humidifier can humidify a tightly-constructed home of up to 4,000 square feet. 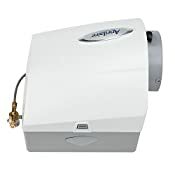 5 year Manufacturer's Warranty from date of installation except for the Water Panel.